When life hands you a paddle, you go strong toward the head-winds and the waves. No more floating around with excuses that “I can’t change my life”. Even paddling on the board is a workout in its own. Scared of falling off? There is no need to! We fall in life and on a board. In fact, it’s only a refreshing dip in the water that may keep us sane from stress. 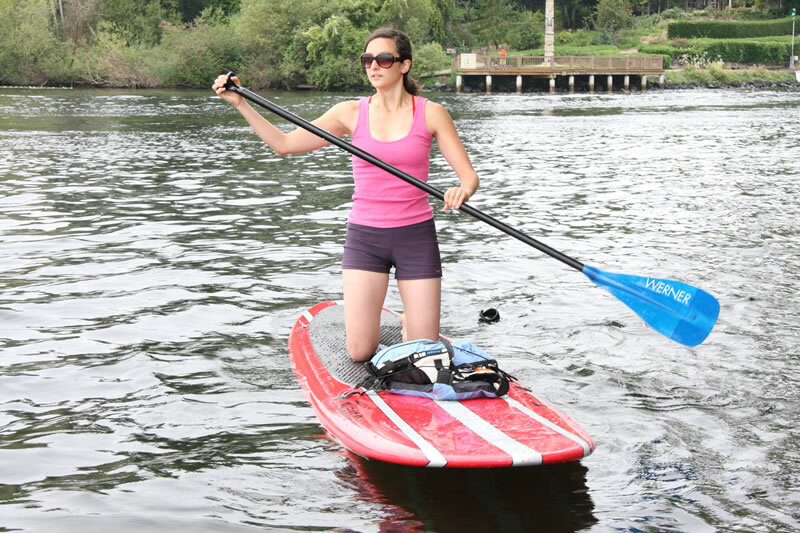 Paddling on the knees is the most basic version of paddling before progressing to a standing position.